In an effort to remain competitive and boost sales within the heat-not-burn category in Japan, Philip Morris released cheaper versions of its iQOS device last week. 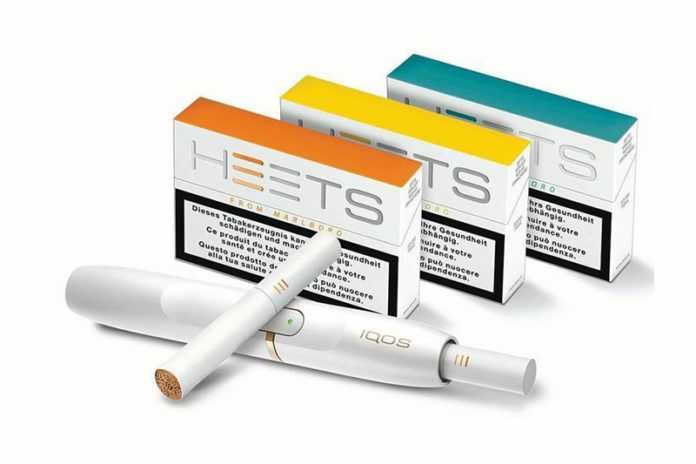 The cheaper version of iQOS is named “HEETS” and is priced loser than its current HeatSticks product. For Philip Morris, the success of iQOS is important as Japan accounts for about 85 percent of the entire heat-not-burn category, according to stats from Euromonitor. According to Philip Morris, iQOS has a 15.5 percent share in Japan’s tobacco market. 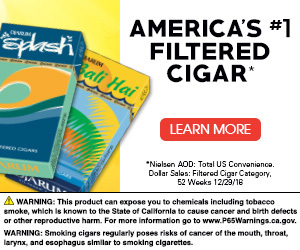 That includes traditional combustible cigarettes. Philip Morris has sold its iQOS device in Japan since 2014. Heat not burn is an important product category for Philip Morris and key to its success in Japan, where sales of traditional e-cigarettes are banned. Philip Morris’ iQOS is a device that creates less smoke and smell than conventional cigarettes. 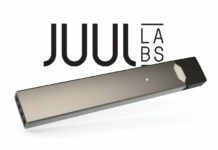 Since the introduction of iQOS in 2014, other heat-not-burn devices have been introduced on the market by other Big Tobacco companies including Japan Tobacco and British American Tobacco. The increase in competition has cut into Philip Morris’ sales and has driven the price of all heat-not-burn products down in Japan. Philip Morris currently has plans to release new versions of its iQOS 3 and iQOS 3 MULTI devices in mid-November. The company is also hoping its modified risk application submitted to the U.S. Food and Drug Administration (FDA) will get approval, which will allow the company to market and sell iQOS in the U.S. with a reduced risk claim. 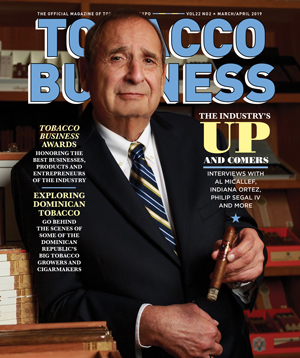 For all the latest news from Philip Morris, visit pmi.com.